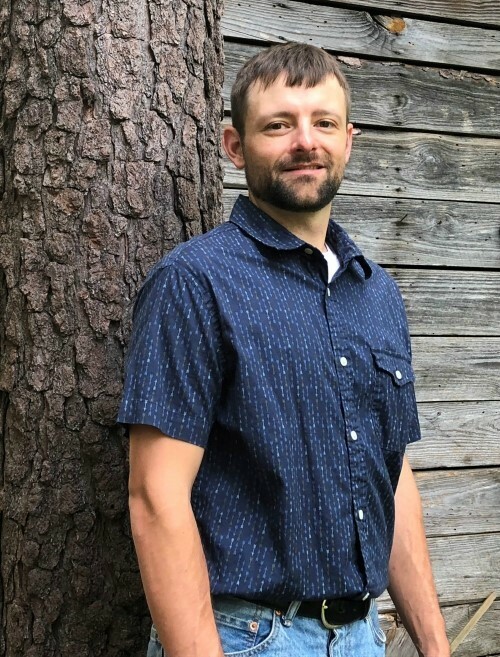 Matt Levi joined the Department of Crop and Soil Sciences at the University of Georgia in 2017 as an Assistant Professor of Soil Science. His research integrates knowledge across traditional disciplines of pedology, ecology, and hydrology by applying technologies like remote sensing, digital soil mapping, and landscape modeling to address spatiotemporal changes in vegetation and soil properties and soil function in response to anthropogenic and global changes for improved natural resource planning and sustainable land management. Dr. Levi teaches courses in soil pedology, soils and hydrology, and coaches the UGA soil judging team.